Budget friendly and kitchen renovation do not often go together, but I am trying. I am planning to renovate my kitchen, the cabinets are being held together by the layers of paint I have put on them. I do not have a big budget, I am trying to keep everything under $20k. We are keeping the same stainless appliances in the kitchen, so that is a help. 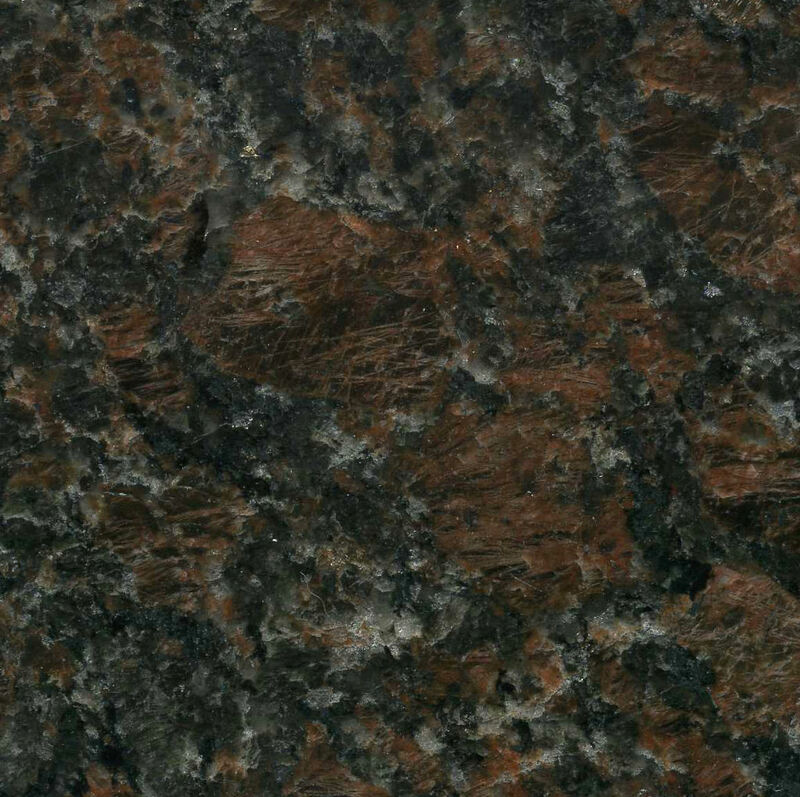 We have granite, but refinishing it is proving to be expensive. (I find that sort of shocking, we live in such a disposable society; even granite is removed rather than re-finished.) In any case we have two options for counters. Keep our granite and polish it ourselves or pay the $3k+ to have it re-finished. 2.Buy new counters I like either the Lyra Silstone (1st photo) or the Quarsar (2nd photo) they are about $98 square foot installed. 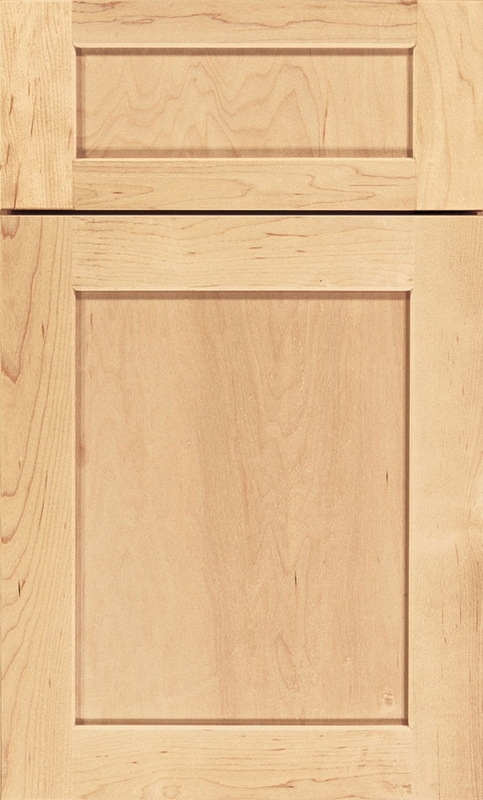 We are installing new Shrock cabinets: Pleasant Hill Door style see below. I love the simple line of these cabinets…the price is right too.The color of the cabinetry is TBD, either a light mushroom if we keep our granite counters, or off white if I go with a new counter. 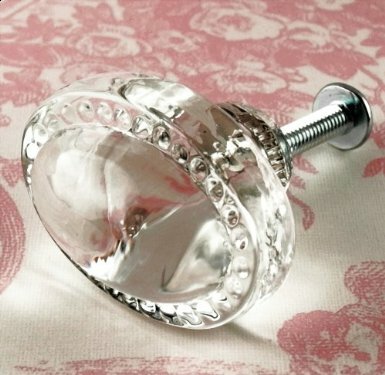 I want soft-close drawers…in fact I can’t wait for that! All the upper cabinets will have glass doors, I know I can keep them tidy. These are the two I am looking at…which one do you like, I am leaning towards the top one? How will we open these new cabinets ? 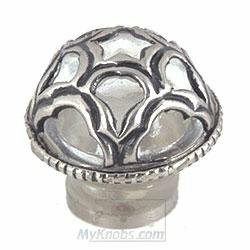 I love these knobs, especially the second one…which one do you like ? 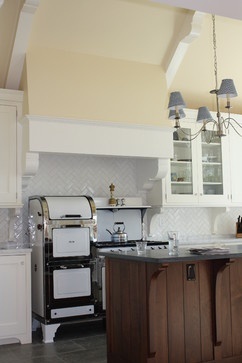 The final step will be a new back-splash, I am thinking herringbone subway tile or if I win Powerball I will go for the second one, I just adore that one! All drawer cabinet bases maximize drawer use. 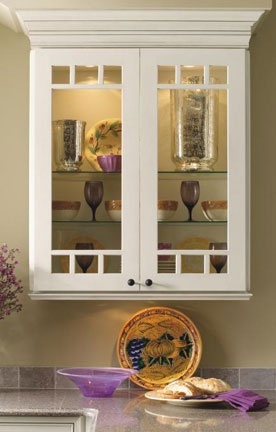 Use pullout shelves in base cabinets with full height doors to help use entire space most efficiently. 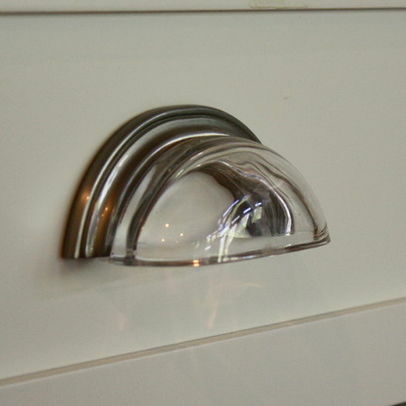 Glass doors on some or all upper cabinets will make your kitchen feel bigger. 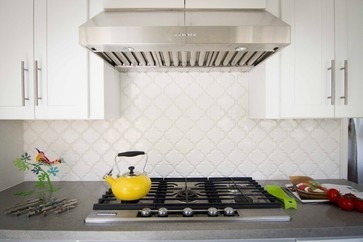 Use all your space no need for a soffit to accommodate shorter cabinets put cabinets to the ceiling, use your space wisely. I hope you enjoyed my post. I will do a photo shoot in about two months to show you the final result.I have a lot to do, I have not even ordered the cabinets yet! Please let me know your thoughts. Thank you for stopping by. If you like the post let me know by liking it, if you have a comment or any imput please pass it along by commenting, and finally please join our family and follow CBD by clicking the follow button. Budget is so important for every one who is thinking about something new or special and I am really happy to know about this budget details so thanks for informing us…keep it up. Love it all Celia…I like the top photo of the glass door best! Have fun with your project! I’d love to see it when it’s done! !